This activity is all about prehistory. 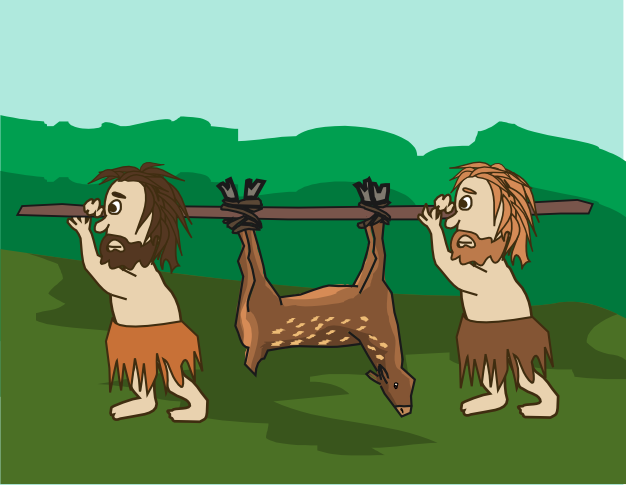 Do you know the differences between the Palaeolithic and the Neolithic ages? The questions in this quiz are based on Chapter 7 of LinguaFrame’s textbook Geography and History – ESO 1.